When Playing Limit Texas Hold’em versus No Limit it is much harder to protect your hand than it is in no limit. This is especially true in a low limit game. It is very easy to get rivered with people chasing straights and flushes . 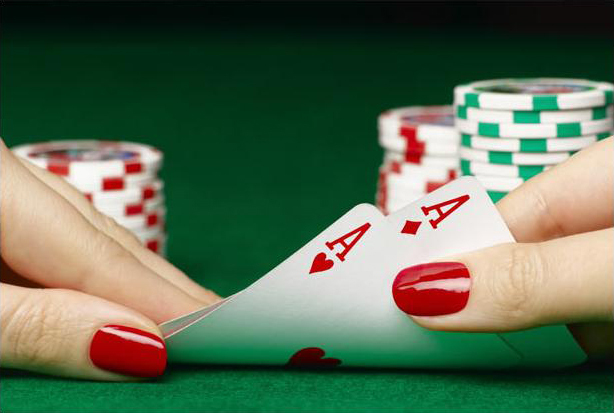 Someone will call you for a few bucks so you need better hands to stay in a limit game versus a no limit. You need to adjust your play based on the game you play.